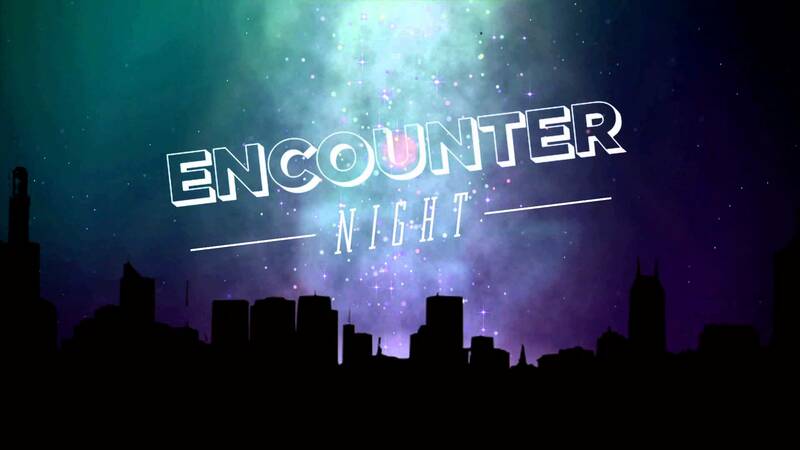 No Encounter Night for April! Will start back up in May. Ken and Ghale founded City of Hope Church Springvale back in 2008. 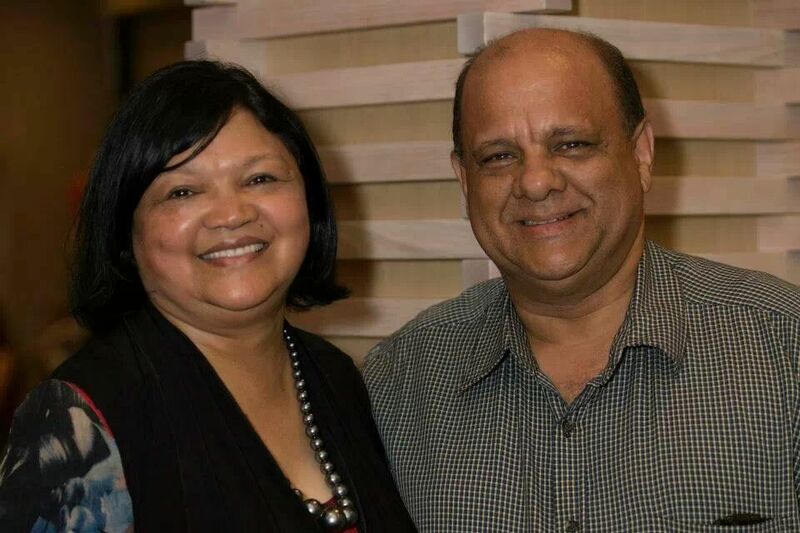 Their collective experience in Church Planting, Itinerant and missions work has exposed them to many facets of Ministry life for over 30 years.They have 3 Adult Children and have been Married for 38 years. Ken and Ghale are excited about City of Hope Church Springvale and are involved in the Local community and beyond. You would love it here. City of Hope, temporarily located at 44 Garnsworthy St, Springvale, is a place for everyone.